The Bay opened its doors in August 2006. Owners Calum and Lindsay Richardson have both won the UK Young Fish Fryer of the Year Award and the shop has won multiple other accolades. 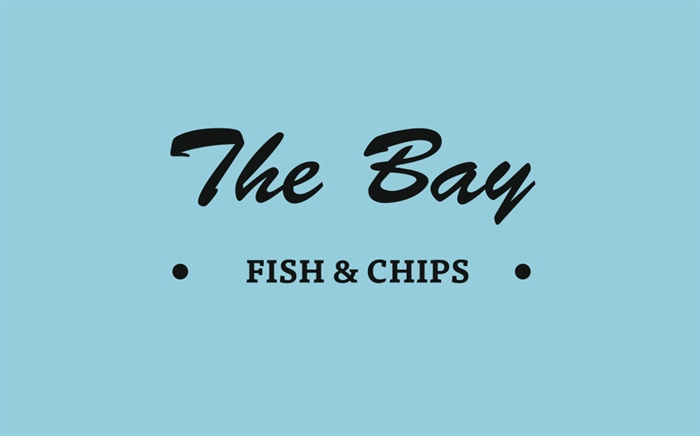 The Bay is the first fish and chip shop in the UK to have the Maritime Stewardship Council's Chain of Custody for Scottish Haddock on their menu and the owners strive to use only sustainable fish. The fish used is fresh and bought daily from Aberdeen and Peterhead and we keep all of our receipts on site in order to prove its traceability. The Bay also tries to ensure that all products are sourced locally to reduce food miles. 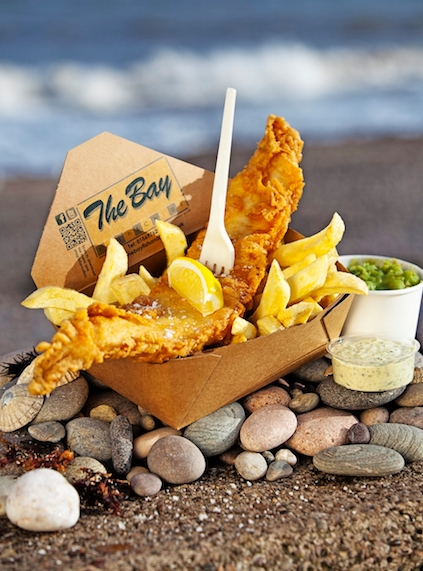 Award winning fish and chips cooked by award winning fish fryers!